Of all the types of fences available, chain link offers all of the security and safety benefits of any other fencing while being the most economical. Chain link is a low maintenance fence that is available in a variety of colours through the powder coating process. As well as your most basic option of galvanized chain link, colours can include black, white, green and brown. NOTE: Colours may not be exactly as shown. Colour options vary by item. Call us for available colour options. Ornamental fencing is a steel picket fence available in three styles – Classic, Genesis and Majestic. Ornamental is a good-neighbour fence, and is recommended for front yard, entrances and pool enclosures. Ornamental fencing can be enhanced with decorative adornments such as rings, finials and ball caps. Cedar Panel Fencing is offered in three different grades. Options include ‘Full Privacy’ (No Lattice), ‘Diagonal Lattice Top’, ‘Square Lattice Top’. 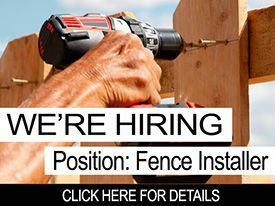 We offer 4’, 5’ and 6’ fences. Custom orders are also available. Please contact us for more details. 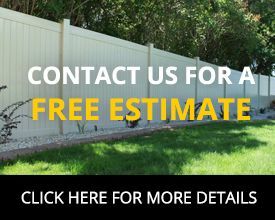 Penticton fence company, Gold Star Fencing Inc, serves Penticton BC, Okanagan Falls BC, Oliver BC, Osoyoos BC, and surrounding areas of the Southern Okanagan / Similkameen.